Few top class Arsenal signings. Does it matter? It seems Mr Emery, as well as Arsenal's new executive team "trinity", have been very busy in recent weeks, especially concerning transfers. 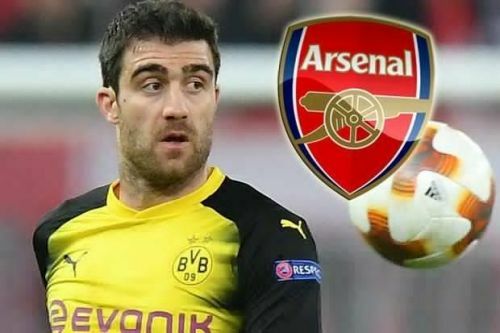 Sokratis is a near certainty. Lichtsteiner has arrived, and Torreira looks like he may be another addition. For a club "with little money" it's good to have two signings in the bag, another signing "half-done", and a further signing with potential for success, isn't it? Bernd Leno is another target, currently playing in the German Bundesliga. I have no problem with these since they are in positions Arsenal need to enhance. Barca signed Vermaelen from Arsenal a few years ago. 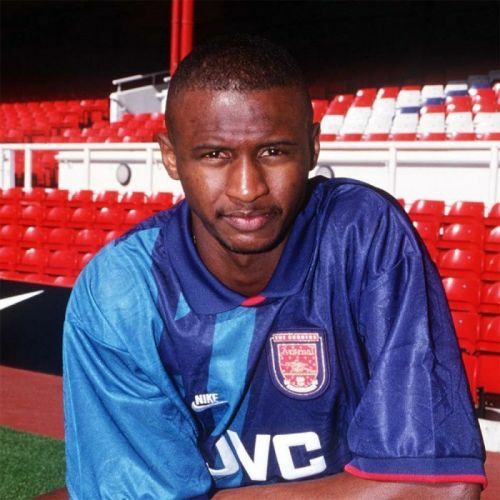 Now, without any disrespect to him, he wasn't at the Tony Adams, David O'Leary, or Steve Bould legend-level. But he's holding his own at Barca, and seemingly is a respected squad player there. All were bought from smaller clubs, or were not big names necessarily. Yet all have been praised, or helped their teams win big trophies. Delph, for one, was not highly rated at Villa, but has improved a lot under Pep at City. Alli was from MK Dons, but has done well at Spurs. So big stars are not absolutely required, and can be boons. Arsenal of all teams should know this, considering Vieira, van Persie, and currently Ramsey, were not big stars before they joined. He wasn't known, but is an Arsenal legend. Fallen giants, and bigger than Arsenal....history or "name" doesn't guarantee high-class signings. Look at AC Milan. In some ways, they are like Arsenal, given their recent lack of success. However, they still in terms of history are one of the great global football clubs. If a player opted for Napoli or AC Milan, despite Napoli being a big club in its own right, Napoli may be the better option. It's been more competitive in recent years, and can offer a player Champions League football. Arsenal is a still a global brand, but its recent poor league form is a hindrance to it in getting the best. 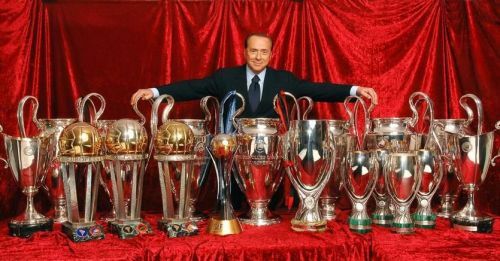 It must be said though that AC Milan is a bigger club than Arsenal, based on its trophy haul alone. It has won seven Champions Leagues, whilst Arsenal hasn't won any and only reached one final. AC Milan is possibly in a worse state in Serie A than Arsenal is in the Premier League, considering it's in a weaker financial state vis a vis the leading teams. Players want competitive environments, and this doesn't come via playing for a big name alone. Until Arsenal gets Champions League football again, it may have to "endure" the "lesser" names. 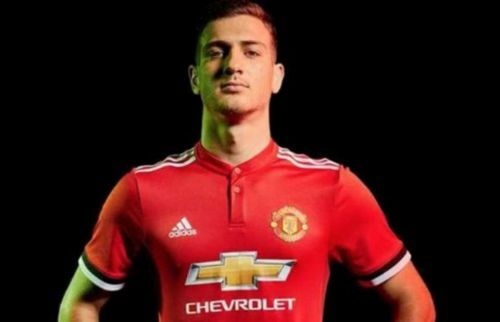 The size and name of a club alone doesn't guarantee top players. United was able to get Zlatan, despite being in the Europa League that season. Arsenal got PEA in last season, and it does show it can be done. However, it needs to be done in concert with a vision for development. If the project is sound, big players may get on board. Arsenal can do it again with another PEA-esque signing. 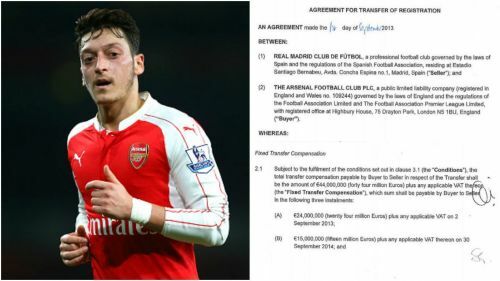 Let's not forget that Ozil signed on again in January. Yes, it is possible that he may not have had many offers. But he is a quality player, and he can provide much to any team. Surely he must have been informed of Arsenal's plans vis a vis the manager and the overall new direction, and it would be silly and odd not to inform him. Ambition can go a long way, and ensuring the club holds a strong vision can help attain top talent. The £50m thing may be true. However, the club's wage paying capability is high. And this can be offset by increased premier league TV deals. Also, the transfer budget is not to be spent all in one go. it may relate to just this window and any instalments and instalments and fees related. it's important that Arsenal doesn't forget context here and the club's lowered comparative position. Fernando Torres is possibly the archetype of a big name flop in Premier League football history. Though Shevchenko, Mutu, Veron, Di Maria, etc. must also rank highly. All were, and are in some cases, storied players who for whatever reason didn't excel in England. Sanchez left Arsenal for United, and thus far has not shined. Even Ozil, at the time the club's most expensive signing, has not performed to the expectation of all. Arsenal's good friends have had many big-name flops. Remember Soldado? He had done very well in La Liga, but was grossly inadequate at Tottenham. Life doesn't have guarantees, though the risk is possibly lesser for known or world class players. This doesn't mean the risk is eliminated, as it never can be. But it doesn't mean that big names will deliver in all cases, or without fail. There are various factors affecting player transfer successes. Alexis hasn't become rubbish overnight. It could be that he doesn't like the tactics, or he needs time to adjust following his move. If Arsenal got in, say, Lukaku he may not do well, who knows? Nobody can, despite his evident quality and "known" status. So yes the names Arsenal has been linked to are not big ones. but then Arsenal don't necessarily need such to challenge. players are one thing. though structure is potentially another and in mind the most critical.